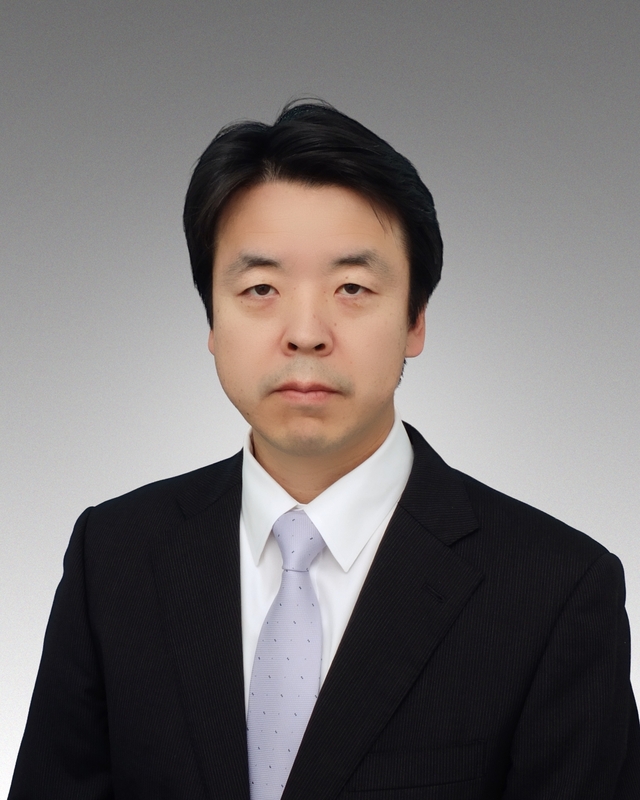 Tetsufumi joined from Totan Holdings where he was a senior advisor to the management team. 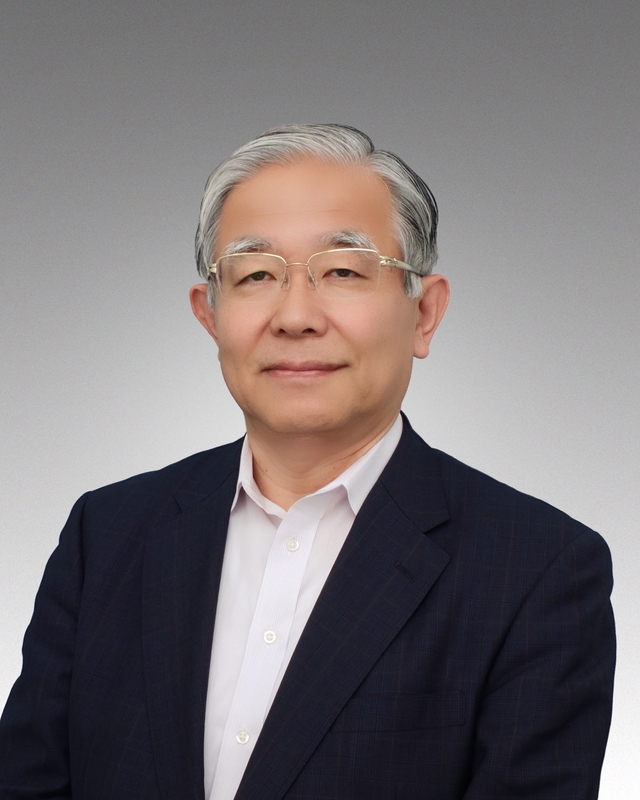 Prior to joining Totan Holdings, he held various senior management positions with Master Card Japan, Nikko Cordial Securities, Daiwa SMBC Securities, SMBC Capital Markets (NY), and Sumitomo Mitsui Banking Corporation. He started his career at SMBC in 1976 and served in number of capacities including global business development (London and New York offices), chief representative in domestic offices, treasury function, loan strategy, and head of derivative sales department. Tetsufumi graduated from Tokyo University with Bachelor’s degree in Law. Tuck founded Ark Totan Alternative in 2010. Prior to establishing Ark, he was with Ant Capital Partners where his primary responsibility was to promote group’s investment strategies to the international investors. Prior to joining Ant Capital Partners, he spent time at AllianceBernstein Tokyo and Goldman Sachs New York promoting various alternative investment opportunities to Japanese Insurance companies and Quasi-Government Banks. Tuck started his career at the Bank of Tokyo Mitsubishi in 1998 where he mainly dealt with non-performing loans. Tuck graduated from International Christian University with Bachelor’s degree in Social Science. 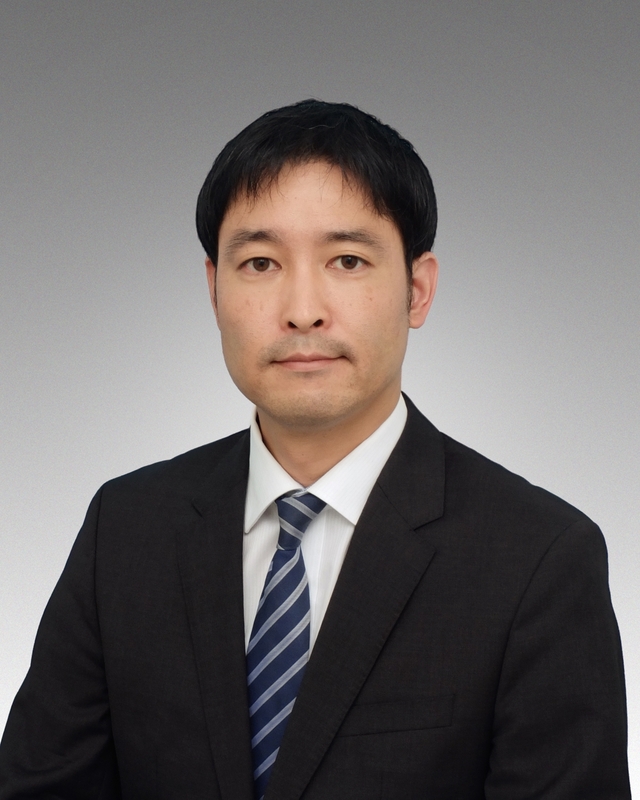 Naoshi joined from Daiwa Fund Consulting where he was a Managing Director in charge of discretionary investment management service to corporation pension funds and college endowments. Prior to joining Daiwa Fund Consulting, he was a pension consultant with Daiwa Institute of Research serving public and corporate pension funds. Naoshi began his career at Century Research Center as a system engineer promoting programs for financial engineering and statistical analysis. Naoshi demonstrates particular strength in proposing portfolio solution leveraging his quantitative analysis expertise. Naoshi received PhD in Economics from Saitama University. Copyright © 2019 アーク東短オルタナティブ株式会社 All rights Reserved.